It almost seems incongruous. Morning Time, the bastion of great literature, beautiful music, truth, goodness, beauty… and high-tech gadgets? But, oh mama, it is true. 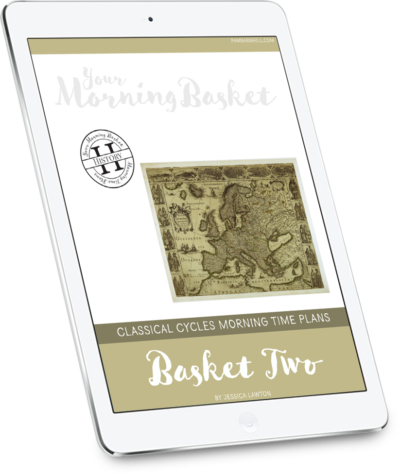 There are ways moving into the 21st century can enhance the Morning Time habit you are building in your family. Here are three ways some easy Amazon purchases can make your Morning Time better. You can listen or read more. One of my favorite Morning Time tools is my Kindle. 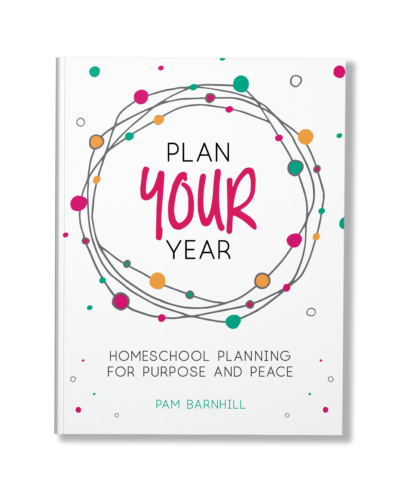 I email all of my curriculum PDFs to my Kindle email address — find out how to find yours here. From the Kindle, I can open the PDF and have a copy of what I am doing without having to print a single page. I can also do this with my Morning Time plans. 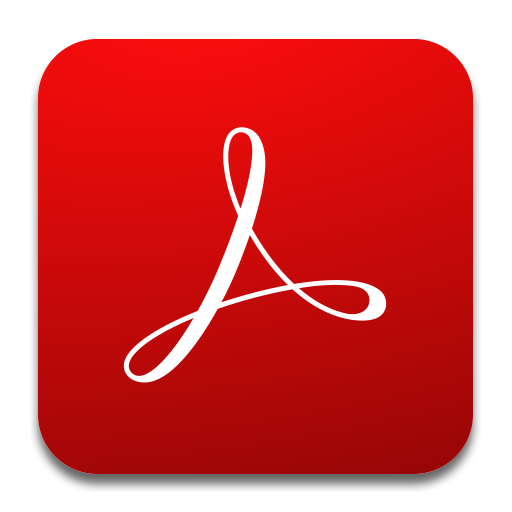 Be sure to download the Adobe app from the Kindle store to open your PDFs. The app will make all of the links clickable. That is ideal for resources like SQUILT, where the link will take you directly to a Youtube video that you can play right there on your tablet — easy peasy. In addition to saving paper for mom, the Kindle can also be a paper-saver for the kids. 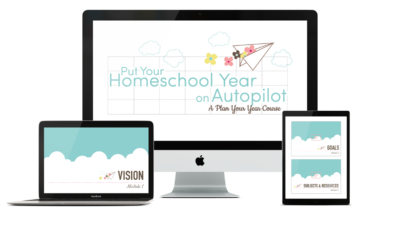 Instead of creating a binder for kids, with a little organization the tech-savvy mom can set up and send a PDF document of memory work to student’s Kindle’s as well. Kids can then read along digitally. Sometimes the thing that makes Morning Time fall apart or be something of a no-go is the fact that Mom must run it. And sometimes things like toddlers and babies are working against Mom successfully running Morning Time. This situation is where technology can help. Once I have everything recorded, I make playlists for my audio. You can create the playlists in iTunes and then Bluetooth your phone to a wireless speaker (we have and love Echo or Tap from Amazon) or you can upload your music to Amazon Music and create your playlists there. What that does is make it super-easy-to-play songs via the Alexa app on the Echo, Tap, or even the new Kindle. Then all I have to do each term is select the right playlist and go. Now this doesn’t mean I get to check out during Morning Time, but if I need to I can step out for a moment and Morning Time can go on without me. It also makes it easy for the days we need to do Morning Time on the go in the van. 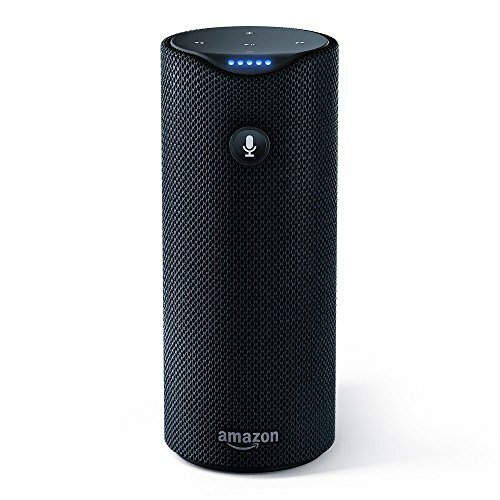 Alexa will also play Audible audiobooks — like the Arkangle dramatized production of our current Shakespeare read, Julius Caesar. This brings Shakespeare (and other stories) to life for us. I also love the selection of praise music and hymns I have at my fingertips to call the children to Morning Time or add to our hymn study. 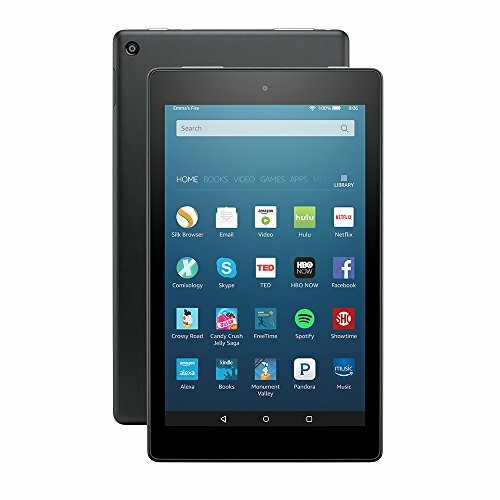 Finally, if kids have their own Kindles, you can send copies of the electronic books you are reading to everyone’s tablets. This allows them to visually follow along with the reading or practice their elocution by reading aloud parts of it themselves. Honestly, I can’t imagine returning to a time when I didn’t have technology in my Morning Time. It has added so much value and ease to our days. What about you? 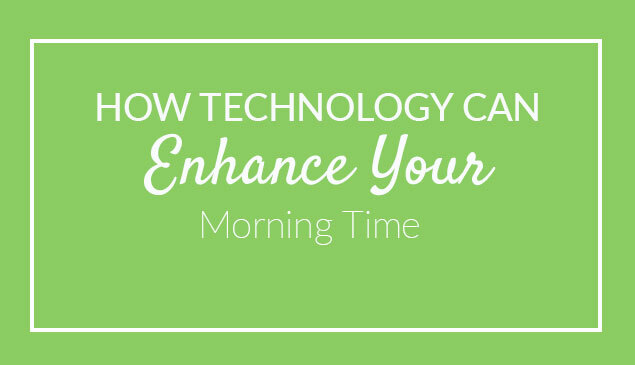 Do you use technology in your Morning Time? I didn’t know about emailing pdfs to the Kindle! I love the idea of recording our memory work. I’m going to get on that for our Winter term. I’m exploring the possibility of having an Evernote note with all the audio for the term. Trying to play things through iTunes frustrates me, especially when it insists on shuffling my carefully ordered playlist. Great info! And now I’m saving this post to my Pocket app so I can find it easily again! I use Dropbox to save the artwork piece we’re studying, and then am able to pull it up big screen on our TV through our Roku stick. That way, instead of having to print 8 copies of the artwork for each of my children, or huddle around the laptop, everyone can see it at once, nice and large. I also make YouTube playlists for each week of any hymns, songs, or other interesting videos I want to show them, and I’m able to cast them to the TV through our Roku stick. 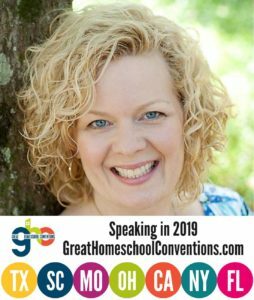 It’s great how technology can be such homeschool helper! We had Nooks back in the classroom and every time we’d start a new novel, I’d walk the students through adding it to the library (since of course we were reading things you could find on projectgutenberg). It made live SO much easier to have them all following along, yet not have to find a spot to set 25 thick books out (& keep up with them!) during our study! Thanks Pam!!! Just what I wanted to know! This is really helpful!! One of the things I did over the summer was to make play lists for all of our composer studies using Spotify. We do pay each month for the service, but it’s worth it for this, and many others projects! I collect interesting short videos on a variety of subject matters (many of them through a group called Insider brought to me in my Facebook feed. I also follow Apologia Science who posts amazing videos from time to time.) I save the videos in Facebook and then in Morning Time I send everything to our tv from my phone through Apple Airplay (there are many technologies to do this). Insider has very short and highlight many areas of life. A particular favorite is new inventions people have made. Often they are simple but such fabulous ideas for making life easier. I want my kids to see that if something is frustrating they may be able to think of a better way of doing it and become and inventor and entrepreneur in the process. I use YouTube for Mini Biographies, songs about geography and government, amazing animals, etc. the possibilities are endless. I also use this method to watch videos about ministries before we pray for them. (Samaritan’s Purse and Compassion have tons of videos about the people they serve.) 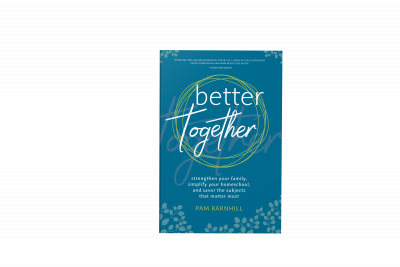 I also put lyrics to hymns on the screen and other written resources (our daily devotions that come from John Piper, Voice of the Martyr E-mail updates, etc.). We also watched through the AMAZING movie Gospel of John in 10 minute increments as it was on YouTube and it saved our place when we stopped so we can resume the next day. My kids love the visual aspect of our Morning Time. We use Spotify for all our music!! It’s been wonderful not having to track down recordings and being able to listen wherever (thru our good stereo speakers at home or just in the car). I use Evernote for everything from random ideas to SQUILT stuff to saving things like the ambleside online Plutarch lessons. And then I can use whatever is handy (laptop, tablet, phone) so I don’t waste time hunting something down. I also have many of our read alouds on my kindle :-). Yea for 21st century homeschooling! 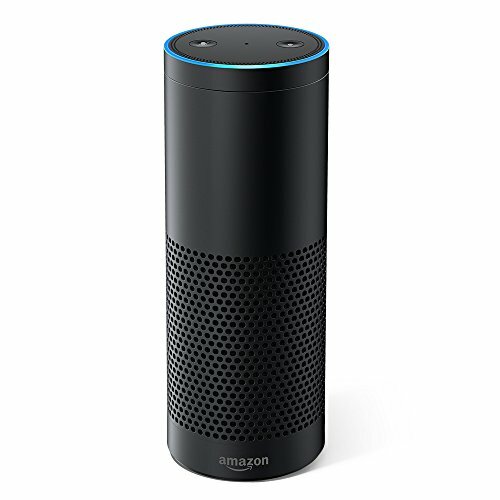 I didn’t know you could bluetooth stuff to alexa from sources other than amazon. I am going to try to figure out how to do this. Thanks!